S&W Foundation is the most reliable choice for all foundation drilling. 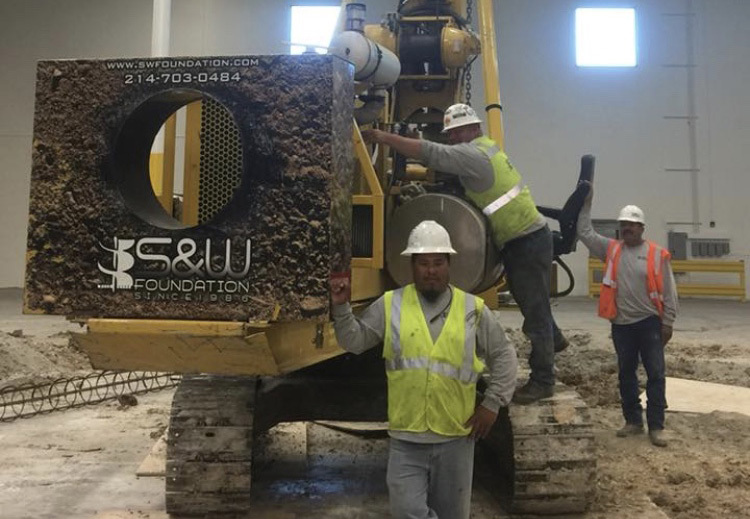 Trust S&W Foundation Contractors for an unmatched combination of safety, equipment and experience. 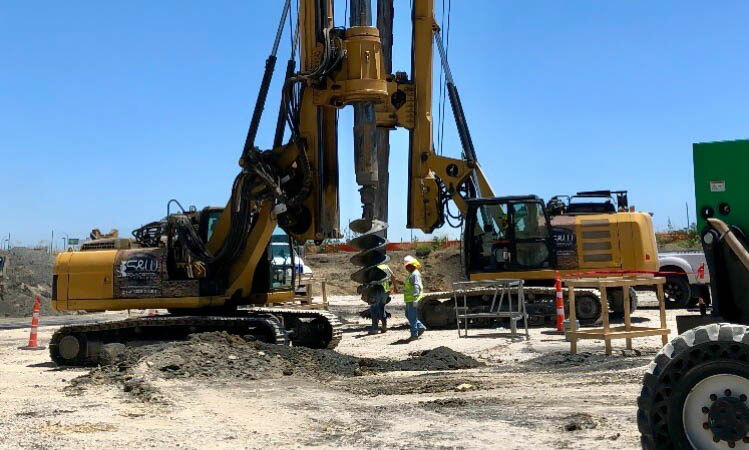 Drilling since 1986 and specializing in limited access pier drilling, S&W Foundation Contractors has tackled some of the industry’s toughest commercial projects. 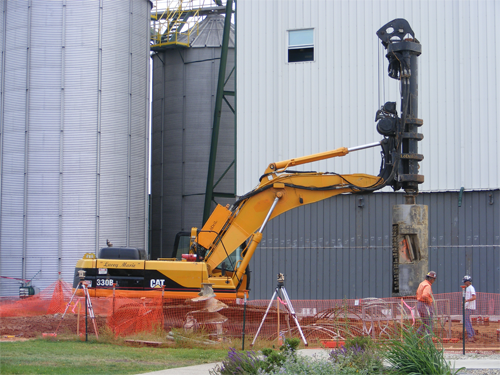 With a wide diversity of equipment, we can handle projects of almost any size or type. Fully-licensed and insured by the Texas State License Board. Privately-owned and locally-operated for more than 30 years. 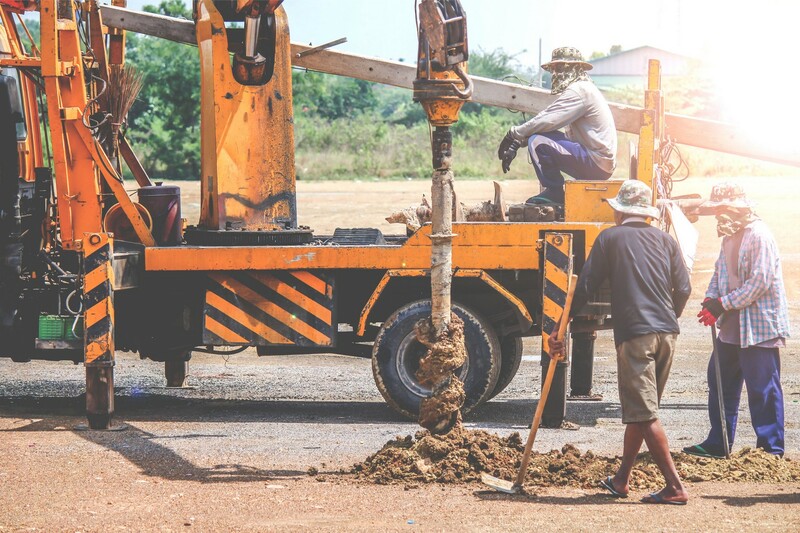 Experienced in residential and commercial foundation repair. Limited access pier drilling specialist. We are a family owned and operated pier drilling company serving clients nationwide. Experienced in commercial and residential foundation repair.